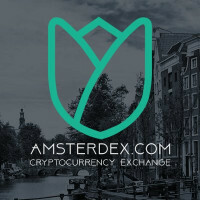 Amsterdex is a fast, safe and trustworthy cryptocurrency trading platform located in The Netherlands. Built up from the ground. This gives us total freedom in our developmental and software implementation options. We value quality, purpose and community interaction when it comes to cryptocurrencies. We try our hardest to bring you only quality and reliable blockchain related projects and the best user experience on our platform as possible. We honor your privacy. The only thing we need from you is an email address for account communication. All your personal data is encrypted and never shared with others. 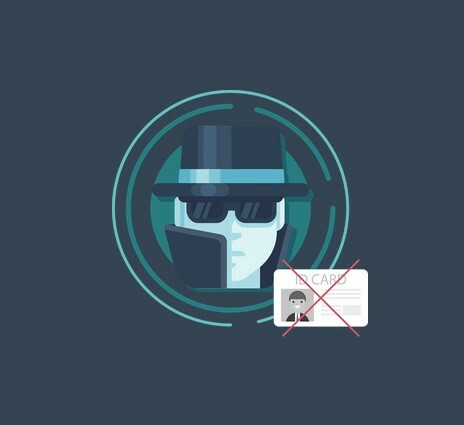 Because we only have cryptocurrency trading pairs on our exchange platform, we’re able to operate in in compliance with our local laws, without users having to send their personal identification documents. Amsterdex has it’s own coin called AMDEX. We give back sixty percent of our revenues to AMDEX holders every week. 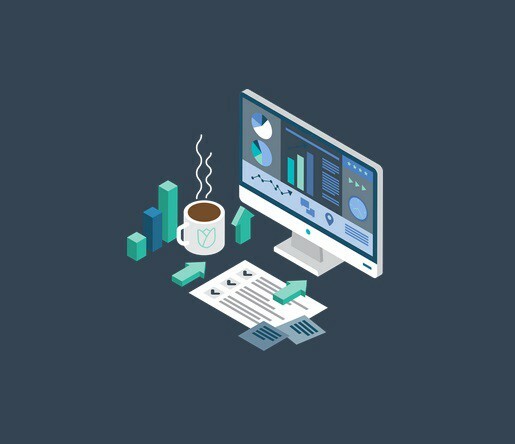 By holding a minimum of 50 AMDEX in your personal desktop wallet, and with a claimed address on the blockchain explorer, you can also receive profit shares! Curious how this all works? 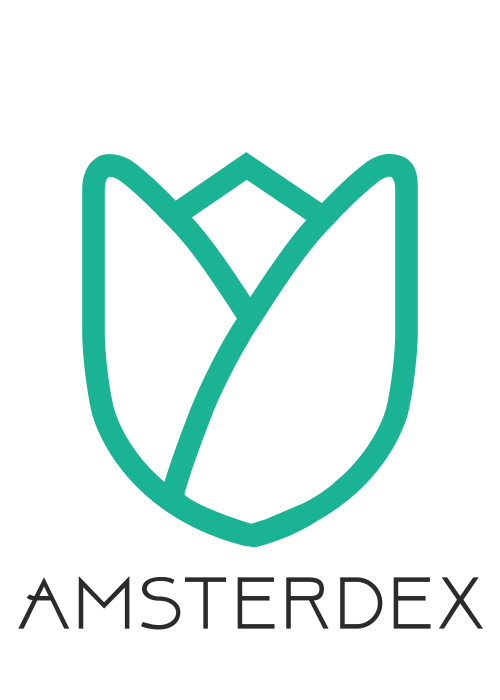 AMDEX, successor of Pioneershares, is the “Home” currency of the Amsterdex exchange. The currency functions as a profit share token of our trading platform. Sixty percent of all our generated fee income is distributed back to AMDEX holders on a weekly basis. Countless cryptocurrencies have been launched in the last couple of years. However, over ninety percent of these projects have no serious purpose, or lack the expertise to create something unique and worthy. Our vision encaptures usability, privacy and profitability for all our users. Grow your cryptocurrency capital with AMDEX and our profit share model. Customer service and customer satisfaction are our top priorities. 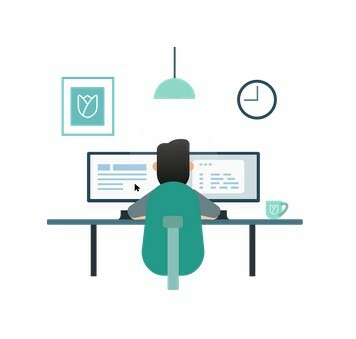 Our support service team is standing by to give you fast support ticket responses to account related issues and other questions you might have. We guarantee a personal, non-automated ticket response within 48 hours! We are always focusing on improving our user experiences, so stay tuned we have some good news for you soon. You want to join us and you are wondering how to get listed? *We can decline a listing request at all times. If a request is declined, we send you an email with our reasons, and your balance will be restored. See you soon on Amsterdex!